Six locations, one BIG family ! It truly is the great American story, the Molina family came here from El Salvador in the early 1980"s and has never looked back. 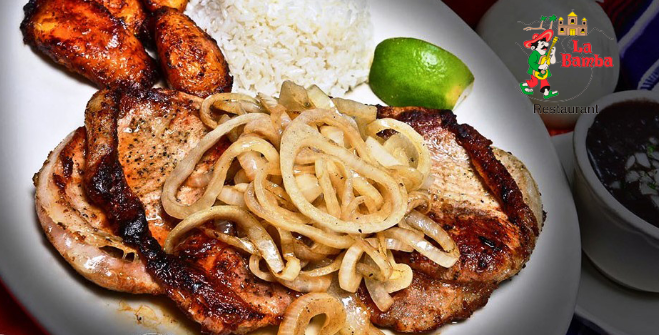 They have built one of the best restaurant chains in South Florida with 6 locations. As the family grew so did the number of locations, and there was no lose of quality. 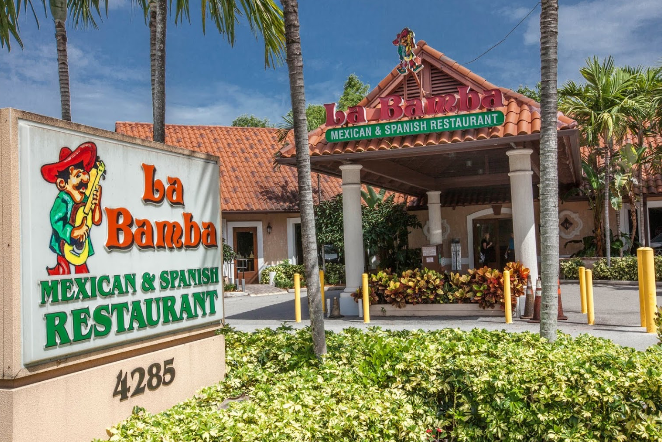 La Bamba has been making delicious Spanish and Mexican food since 1988. Just about every night of the week there parking lot is jam packed, I think that speaks for its self in terms of the quality of their food. 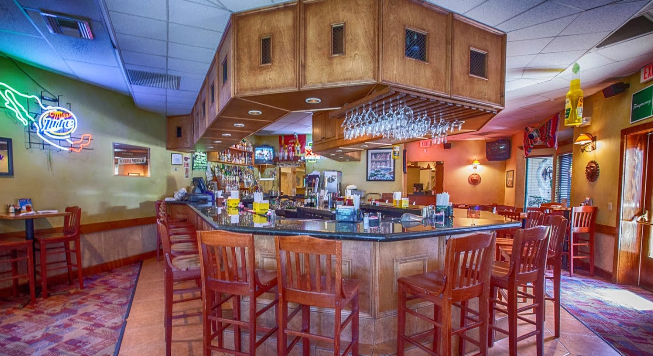 La Bamba Mexican and Spanish Restaurant is located at 4285 West Atlantic Avenue. Delray Beach, Florida US. 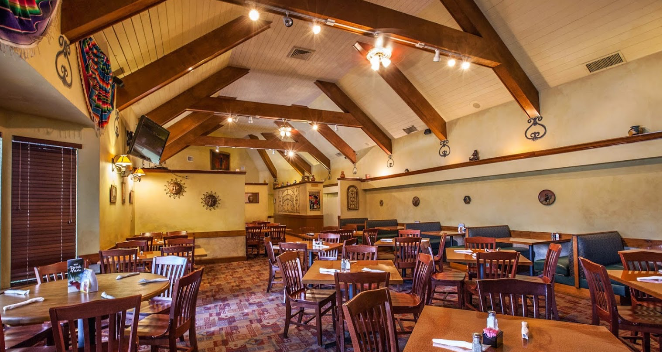 La Bamba Mexican and Spanish Restaurant is a Mexican restaurant type of establishment offering authentic US food. Come on by or give us a call during business hours if you have questions (561) 499-7996. This site for La Bamba Mexican and Spanish Restaurant was composed to enhance this client's Internet presence and grow the WebPage Depot online business directory. WebPage Depot is designed for local directories and a full business directory. This free business listing site provides a fully functional website. The WebPage Depot site blends seven social media accounts (if available), google maps, large pictures, a contact us page (protecting the client's email address), a link to the client's original website and relevant Youtube videos. Additionally, we write an original text Welcome Message.